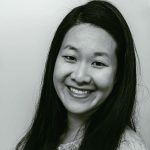 Published Jul 3, 2017 By Julia 50 CommentsThis post may contain affiliate links. 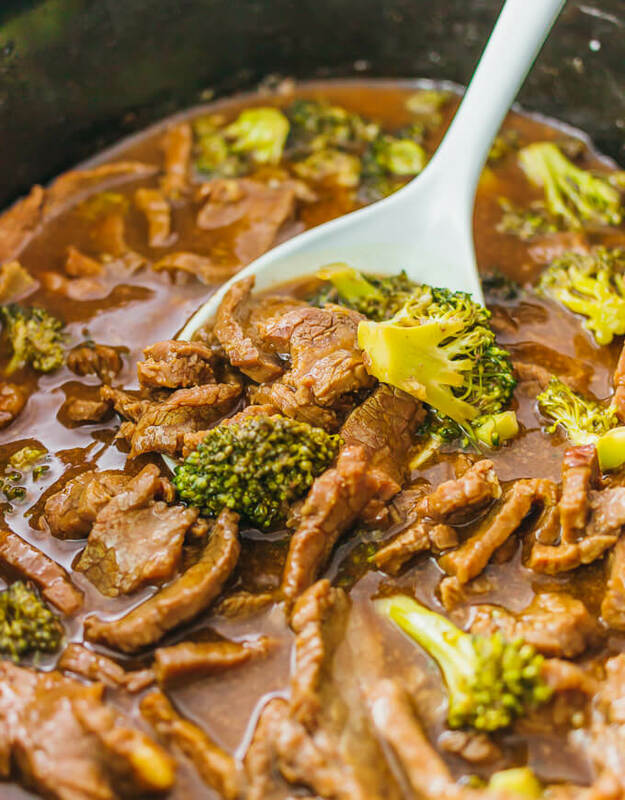 Check out this easy slow cooker version of my popular beef and broccoli recipe. Compared to takeout, it’s healthier and tastes better. 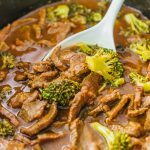 This slow cooker version of beef and broccoli is based on my popular stovetop version and a similar low carb version. They’re similar in terms of the ingredients and the sauce, so you’ll be getting that same great taste and flavor. 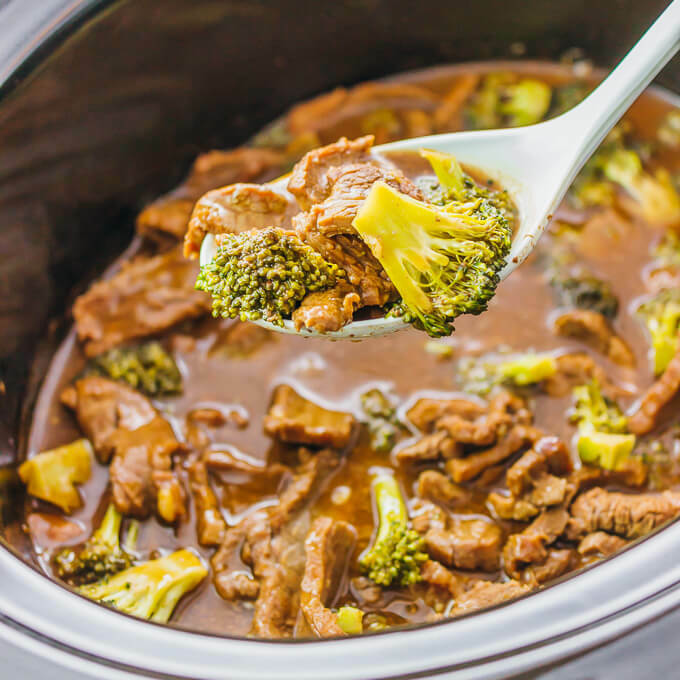 Also similar is how this slow cooker version is a one-pot recipe — everything, including the broccoli, is cooked together in the slow cooker. You won’t need to steam or cook the broccoli separately. You can decide which cooking method is ideal for you based on how much time and effort you’re willing to spend. The stovetop/pan method is for people who are short on time, but are willing to take the effort to cook the dish. On the other hand, the slow cooker method is for people who are looking for a “hands-off” approach and who are able to start their slow cooker hours in advance to give it time to cook. What kind of beef can I use? I typically use flank steak or skirt steak, but any cut of steak will work. 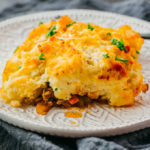 Other readers have used flat iron steak, carne asada beef, or pre-cut stir-fry beef, and some have even used minced beef or replaced the beef with chicken chunks. If you make any substitutions, watch the cooking time as it may vary a bit. Can I use frozen broccoli? I recommend using fresh instead of frozen. Some readers have used frozen, and while it tastes fine, it usually ends up looking a bit wilted. If you go the frozen route, it will take longer to cook the broccoli, so your cooking time will differ. Regular soy sauce or low-sodium soy sauce? I used to make this dish with regular soy sauce, but it was rather on the salty side, which is fine if you’re pairing this dish with rice or other grains. If you’re eating this as-is, I would recommend low-sodium soy sauce so that it isn’t overly salty. 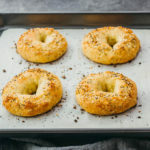 Everyone has different taste preferences, so if you tend to think that dishes are too salty for your taste, I would definitely start with the low-sodium version. Asian appetizers that would go great with this dinner include: avocado egg rolls or vegetable egg rolls, scallion pancakes, soup dumplings, or a peanut noodle salad. 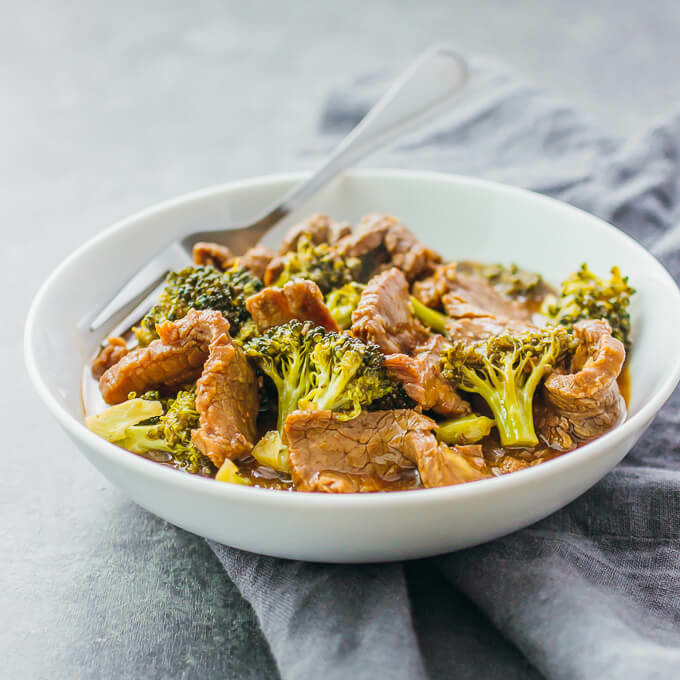 Slow cooker version of the popular beef and broccoli dish. Add beef stock, soy sauce, and brown sugar to the slow cooker. Stir until well-mixed. Add beef and mix until coated with the sauce. Cook on high for 2 hours. In a bowl, combine 2 tablespoons of liquid from the slow cooker with the corn starch. Stir until well-mixed. Add broccoli, garlic, and corn starch mixture to the slow cooker. Stir to mix the contents. Cook on high for 30 minutes or until the broccoli is tender. Hi Rose! If you double the recipe, you should keep the cooking time the same. Let me know if you have other questions! How do you make the sauce without the meat? what are the measurements for six servings? For 6 servings, you should double the ingredients. How big is your crockpot for this? Exactly how much is a serving? 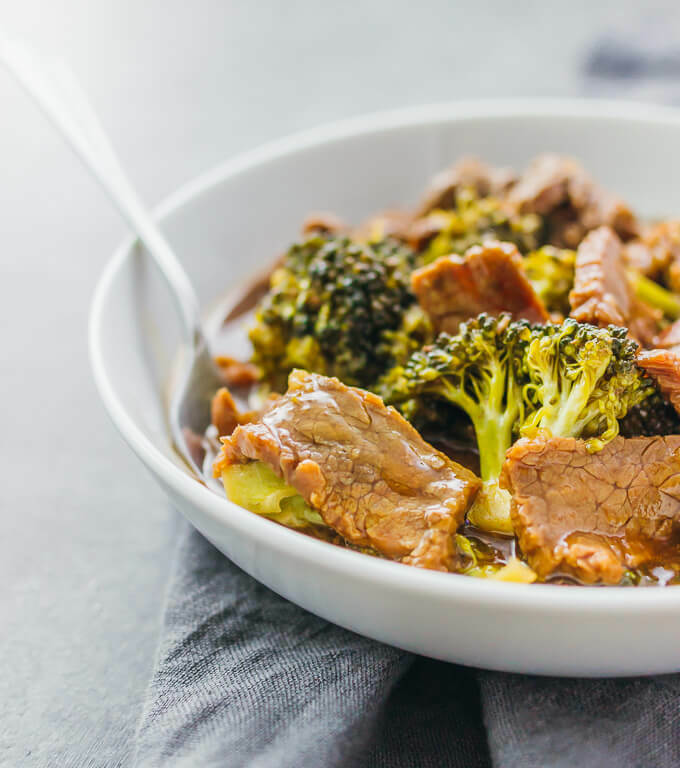 Each serving is one-third of the recipe, which is about 1 small bowl of beef and broccoli. You can eat as-is, or serve with a side of vegetables or rice to accompany it, which is what I typically do. Julia, will it be more tender if I cook it on low? Hi Denise, I haven’t tried cooking it on low before, so I’m not sure if it will be more tender. If you give it a try, let me know! How long do you think it should cook if the crockpot were set to Low? Hi Kimm, you can double the time if you are setting it to low. Would this work if I cooked on low for 4 hours? Making it for dinner tonight!! Hi Katie! Yes, that should be fine. Your video shows sesame oil but that is not listed in your ingredients. How much sesame oil do you use? I mention in the text above the video that I omitted sesame oil because it doesn’t make any noticeable difference in the taste. I used about 1-2 tablespoons of sesame oil in the video. Is the calorie count per serving?? Hi Alma! Yes, it’s per serving. I’m trying to make this for 15 teenagers. Recommendations? Would I REALLY need 10 lbs. of steak?? The recipe calls for 1.5 pounds of flank steak and it makes 3 servings. So if you need to make 15 servings, then you only need 7.5 pounds of steak. Making this right now… I’ll let you know how yummy it is !! Haha hope you guys love it!! 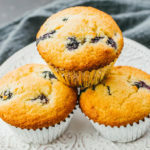 Have you ever done this recipe ahead of time and froze it? Hi Brooke! I think that would be fine, but I haven’t tried it. Let me know if you do! This is the second time for me making this. Ow. I added the garlic in the beginning. Will that hurt? Could I cook longer in the crock pot? Maybe 6-8 hours to make the meat more tender. You can cook the beef longer if you’d like, but 6–8 hours sounds way too long to me. You don’t want the beef to be falling apart and shredded. Hi Lori, you’re very welcome! Hi the video for this show sesame oil but the recipe doesn’t, could you let me know whether to include it?